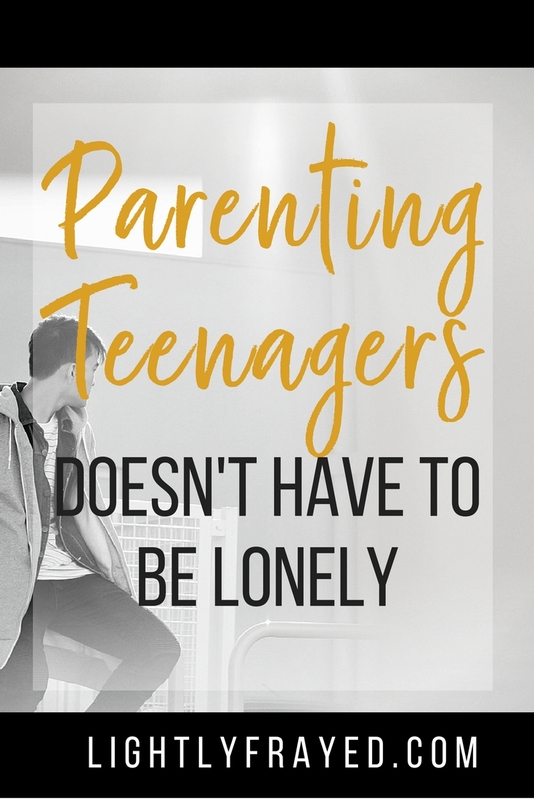 Parenting teenagers can be lonely. I mean, it can be hilarious, energizing, challenging…but also really quite lonely. For starters, a parenting fact that has been scientifically proven is that eventually toddlers grow up. Our itty bitties gradually then rapidly turn into adult-sized people. And as much as they change, so too does our parenting journey. Before these ponderings, allow me to rewind a decade or so. My second born was a biter. And my first born liked to be mostly naked. An unfortunate combination. Biting tendencies + exposed flesh = wails/yelps/tears. So I did what every responsible mom does. I googled. And in my cyber scavenger hunt, I found a glimmer of hope. A pearl of wisdom that would surely end the unfortunate battle of Diapered Chomper vs McNaked. I sat the victim down and explained that the answer to his flesh wounds was hot sauce. Just a teeny, tiny, probably legal dab of hot sauce on Diapered Chomper’s lips at the next scene of the crime would solve this problem indefinitely. And allow all scars to heal. Did it work? First I needed to find a safe place to go for real answers. 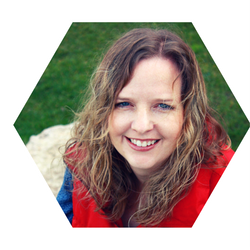 I quickly realized as a Mom that I needed community. When the walls closed in, children sat on each other’s heads or one kid’s teeth found their way to another one’s belly. I craved friendship and encouragement unlike any other stage of my life. And I am so grateful I found it. Have you experienced that deep exhale of relief? The one that comes from soul sharing with another parent. When they look you in the eye and tell you that you are not alone. That their kid did THE EXACT SAME THING only even worse. I love that feeling. Sigh. 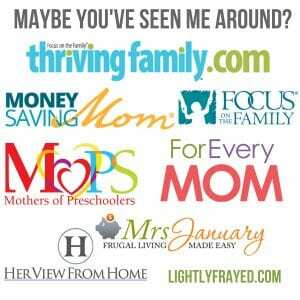 My Mothers of Preschoolers (MOPS) group became my safe haven in the early years of mothering. A humble group of moms rolling in weekly wearing yoga pants accessorized with coffee-to-go. We established rules early on. No judgement, just support. We would arrive frazzled and leave refreshed. Exchange insecurites for empowerment. Heavy shoulders for postures of hope. It was at such a group that I heard a story from a mom further in the journey who had also raised a biter (not on purpose). And she too was certain a life of violence filled his future. Guess what? He did not spend his life in prison. He grew to be a responsible human being. I know – I could hardly believe my ears. I left that morning with hope even though I still had a biter. My situation had not changed but I knew everything would be okay. When you parent a teenager a lot changes, almost overnight. Even if they did still bite, you could not talk about it because you wouldn’t want to embarrass them. Teenagers care about privacy far more than toddlers do. Every challenge feels deeply personal, often for good reason. 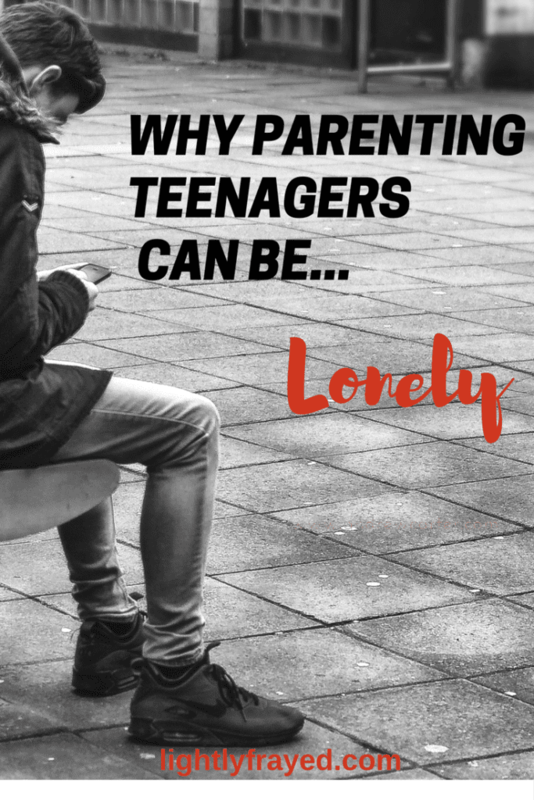 So parents of teens find themselves splashing around murky uncharted waters. Alone. Which is perspective draining and lonely. Indescribably lonely. We can’t share the stories like we used to. The smiling quips or eye rolls that begin with “You’ll never believe what little Johnny did this week….” Biting is funny. The teenage version of challenges is not. And the stories are no longer ours to share freely. But we still need that support. Clarity that comes from voicing the struggle out loud. Wisdom that arrives gently in community. I am learning that this stage of parenting requires a different kind of community. One or two trusted friends who will still listen without judgement. And offer the kind of wisdom the internet never can. Find a safe person who will hear your sad. And your mad. And keep quiet confidences while still reassuring that it will be okay. Chase perspective. Run after hope. Do not stop this pursuit until you find these. So what happened to my biter? Soon after, this sentiment was forgotten. McNaked hauled off and chomped the Chomper himself. While I wouldn’t have suggested it, this actually worked much better than any cyber ideas. As for me? I got a good story to tell. While they were still young. 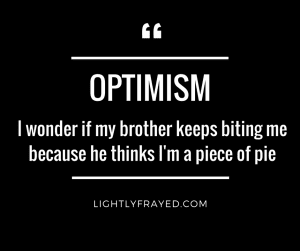 If this resonates and you want to message me, head over to Lightly Frayed’s facebook page. Great post! My littlest has started biting, thank goodness I’m done with breastfeeding! That is sooo true that “the stories are no longer ours to tell”. Great advice about finding a one or two trusted friends. I’m learning that I need to transition as much as my boys do – maybe more. Thanks Miranda. I think we all seek that sense of comradery for whatever season of life we are in. 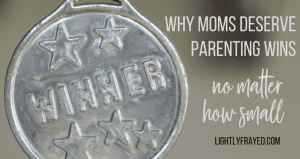 As a single mom, I sought out other single parents. As a stepmom, I seek out others in blended families. We all need to feel that we are not alone, that others have survived this, and we will too. So true Teresa. I throw myself at parents who are a step ahead of me in their journey. They are my beacon of hope and help me keep perspective on when to let small things go and when to jump into the ring with both feet. Even if it’s 1 or 2 trusted people – they are golden! So true Kelley. Lucky for me, I chose teenagers as my profession (high school teachers) but was terrified of itty bitties until I had my own. 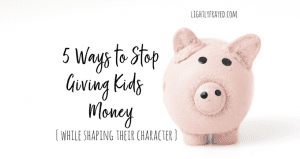 My friend used to ask if we could do a parenting swap – she’d raise my ‘littles’ and send me her ‘bigs’….if only 🙂 Thankfully we grow with our kids – you’ve got this now and you’ll get there with them! I loved my MOPS group. That is the place where I finally found friends after living in a new town for 3 years. Moms must support and encourage one another. As my children are still young in age it had not occurred to be that the stories shared will need to be fewer when they are teenagers. Can’t say enough about my MOPS group too – an absolute lifeline. Glad you had a similar experience of friendship in the journey. I read this through tears and your writing still managed to make me laugh! Perfect timing as my oldest is turning 13 in a few months. Nothing prepares you for parenting, but having others to go through the journey with you is EVERYTHING! 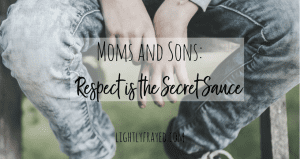 I loved that you mentioned their privacy…I’m finding I am very selective who I share my kiddo stories with as I think it’s so important to honor their need for keeping their personal life their own. Just as I wouldn’t want them telling all my stories to the world! Thanks for a great read! My son is only 6, and the thought of him as a teenager scares me! I feel you can do everything you can to try and do it the right way but still scary that the teenager years are coming! Thanks for sharing! 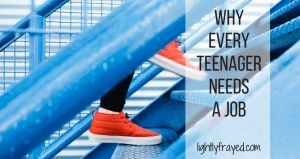 I am very nervous for my kids to hit the teenager stage . . . I’ll be completely honest about that! I’m enjoying the toddler age, trying to take it all in and make it last as long as possible! Savour every minute of toddler squishiness. It is precious. So is teenagehood for all kinds of different reasons. You get to see the rewards of all those years of training and cheering on (on the good days) and the flaws that look quite like the ones in the mirror (on the tricky ones). Lucky for all of us, we get to grow old(er) together. I wish we had a MOTS group – Mothers of Teenagers. Or even, some days, MOTTS – Mothers of Terrible (and/or Terrific) Teens. I am on the second round of teenager-raising. One has flown the coop but there are 8 years between them and so I am in the thick of it with number two. I ask before I post her photos, I ask before I talk to my friends about things (ESPECIALLY if I think the friend might judge my kid for it…it happens). Oh yes – a MOTS group is just what we need! Thank you for coming over as one who has journeyed a bit further down the road. 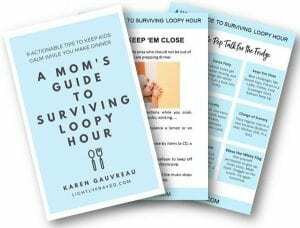 Moms sure need each other in the “thick of it.” Love your wisdom in establishing the boundaries of sharing.